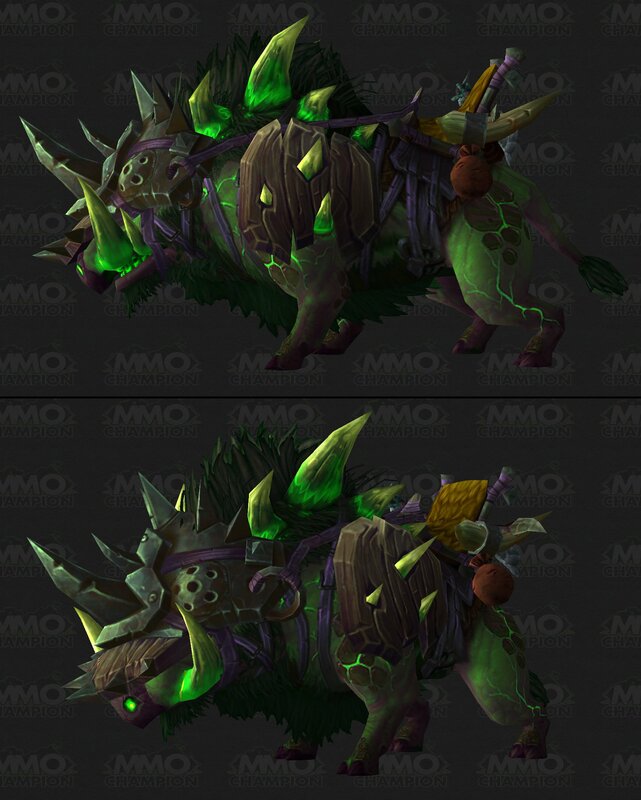 Archimonde trinket (normal) now increase pet damage additional to 28% (up from 12%). Barrage range increase to 43 yards (for MM). About Barrage I meant it's helpful for MM mastery. Cool, I didn't test to see if it was working past 40 yards. Good to know. I knew the BM nerfs were coming, so why am I still upset to see them? I think those are fair nerfs but not sure about that 1 second bit. One second doesn't seems like it is going to change anything in the grand scheme of things. Might work out to be a DPS increase, but it will not be something we will notice. At least I do not believe so. Not sure how I feel about that yet, is that a good thing or a bad one, having it not change a single thing we do.